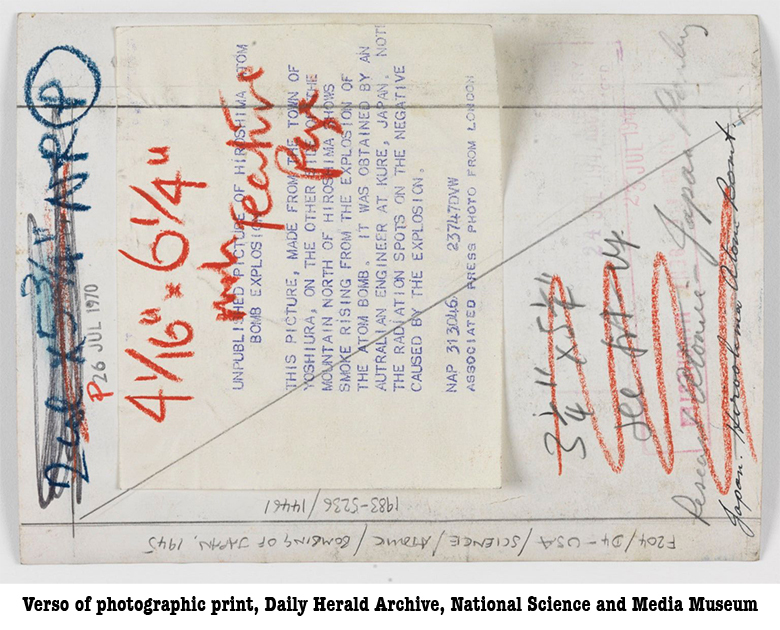 This conference addresses the rich relationship between photography and visual history at the intersection of material practices. Recent focus on materiality and material culture of photographs and films by such authors as Elizabeth Edwards, Chris Morton, Gregg Mittman, Paula Amad, Jennifer Tucker, Joan Schwartz, Steve Edwards and many others has resulted in the proliferation of histories that have at their centre a range of photographic processes. The actors in these histories could be said to belong to a sort of ‘gestural collective’ (Sibum, 1995), churning out the stuff of visual history. For historians who have benefitted from increasing access to the materials of visual history, the gap in knowledge about material practices has been rendered more defined. At the same moment, it seems increasingly difficult to access these material practices as analogue is forgotten and digital is less well understood. Historians have examined the affective and fluid qualities of photographs, and have turned their attention to past chemical processes and processing, and have attempted recreating them. Photographic technologies such as cameras and lantern projectors have also experienced a renovated interest. Visual histories are more and more about the physical qualities of photographic production, circulation and dissemination. Photography, video and film, however, are not only historical sources, but active research outputs. Historians like Gregg Mitman and Peter Galison have become filmmakers, producing films, websites, and documentaries (The Land Beneath our Feet, and Containment respectively). Their research is not only based on visual materials, but also articulated in a visual way. The visual is, in their case, a ‘form of reasoning’. This is not the only way in which material practices have changed visual history. The multiplication of digitisation projects in all historical fields demonstrates a pervading interest in visualising data, opening new avenues for the exploration of large collections of images. Aware of the potential of this approach, many universities have started to teach visual history in a range of departments. The PHRC Annual Conference 2018 will look at intersections of material practices and visual histories. It wishes to explore questions such as, how can we do visual histories, and how can visual history account for the material aspects of photographic practices.